Matte Black is here !!! Are you ready?? Matte Black is the hot choice for both Kitchens and Baths. This finish is taking the spotlight in kitchens and bathrooms everywhere. We adore Matte Black as a finish for many reasons. Black pairs beautifully with almost any other color or metal. 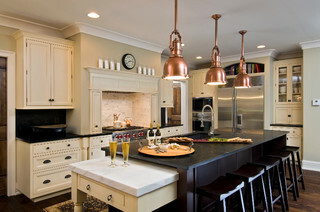 For example, matte black and modern brass combinations can add drama to your kitchen or bath. Black can have a huge impact on a space making it feel at once both grounded and modern. Like the best little black dress, matte black faucets can look fantastic in any style of space–from contemporary modern to rustic. This is a trend that has some staying power. 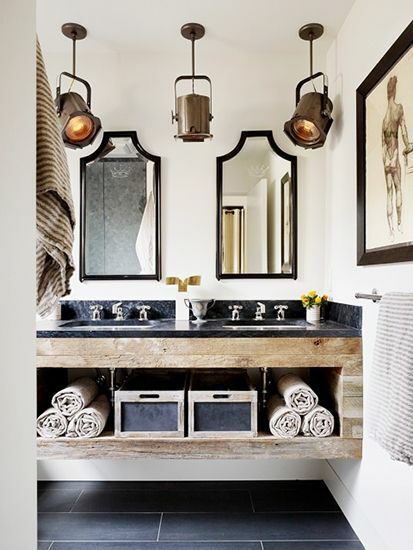 Every space needs a little bit of black so adding in black hardware, faucets and other fixtures is a great way to include this design staple into your space. 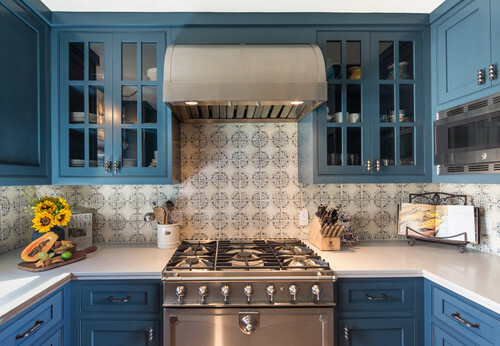 Erin Vaughan says : While stainless steel remains the go-to choice for upscale kitchen decor, for those of you itching to make a bolder statement, your best option may be to cut to black. 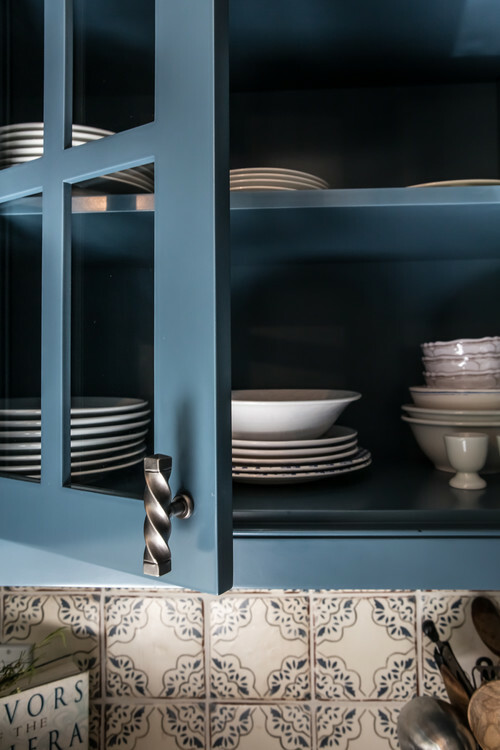 Dark fixtures bring a sophisticated verve to kitchen spaces, and add a palatable note of elegance to cabinets, sinks, and fixtures—without interrupting the flow in this high-traffic area. They also serve a functional purpose: black surfaces prevent the kinds of stains and rust common with day-to-day wear-and-tear, keeping your home’s sleek appearance intact. Here’s a look at what this unique texture can do for your kitchen’s interiors. Matte black is both modern and traditional, classic and contemporary. Adding it to a transitional space pulls the whole room together into one sharp look. Here are a few looks that are sure to inspire you to give matte black a try. 10% Savings on any Milwaukee purchase!!!! Only by conceiving our urban and domestic environments as akin to nature, by making them permeable and transparent to it, can we reconcile the modern lifestyle with the most elementary human need – which is also man’s deepest aspiration – to feel part of a whole that far exceeds our cities’ boundaries, or the walls of one’s home. If urban reality is modern man’s natural environment, then interior designers are gardeners who fashion private spaces in the ecosystem of forms, colors, impressions, materials, cultures and sensibilities that make it alive. They are the inventors of aesthetic grammars which hold together the individual and the universal in each single expression. Their creations are tools of perception that radically change your relationship with the world and yourself. GRAFF’s designer faucets and shower fixtures bring a new way of enjoying water and life, and pay homage to the most precious natural resource of our planet. They celebrate the same great creative force that raised skyscrapers as well as rainforests and take you to the ideal point where nature, man and technology meet, on the common ground of pleasure and beauty. They make your bathroom a unique space to be in, like a new dimension that needs to be experienced before being explained. A dimension of wellness and excellence. GRAFF ®, manufacturer of contemporary precision-engineered kitchen and bath products, has expanded the brand’s range of finish offerings with the addition of an 18K Brushed Gold. The luxurious finish joins a roster of 11 other signature finishes, all developed to enhance both the traditional and contemporary silhouettes of GRAFF’s fixture collections. 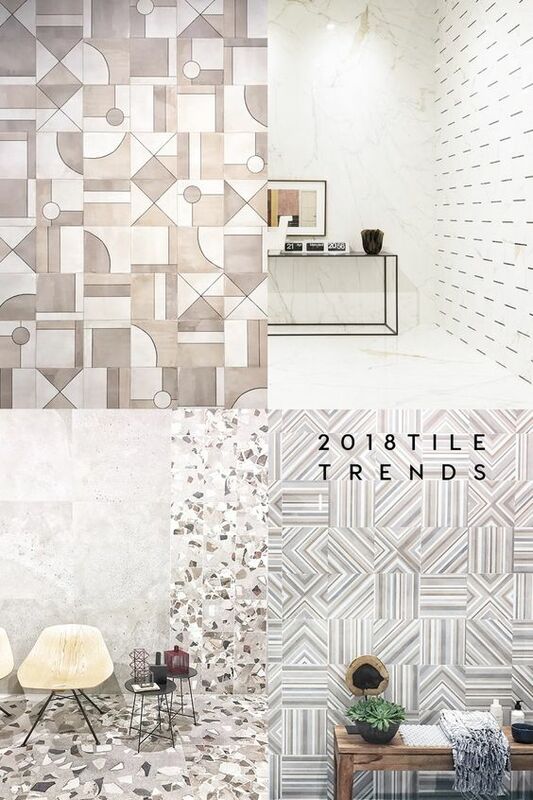 Taking note of growing trends, the finish, a twist on standard gold offerings, provides a brushed texture with a subdued, yet sophisticated luster that plays to both minimalist and maximalist tastes. 18K Brushed Gold acts as a complement to eight of GRAFF’s star collections, including the Edwardian-inspired Camden Collection and modern M.E. 25 Collection for bath. 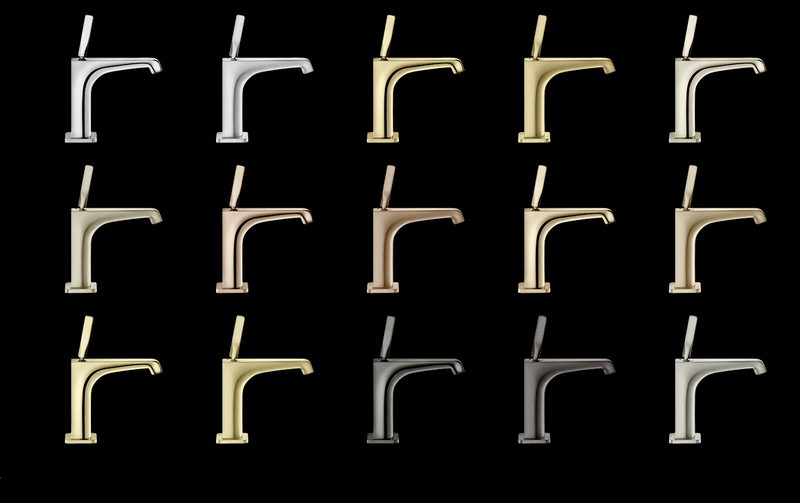 Additional collections available with the stunning finish include: Finezza, M.E., Sade, Sento, Targa and Topaz. The Brushed Gold finish accentuates the gracious, curvilinear lines and ornate details that come together with GRAFF’s extensive range of refined fixtures; a fusion of traditional and modern style, the finish helps to illustrate the larger design motifs at work. 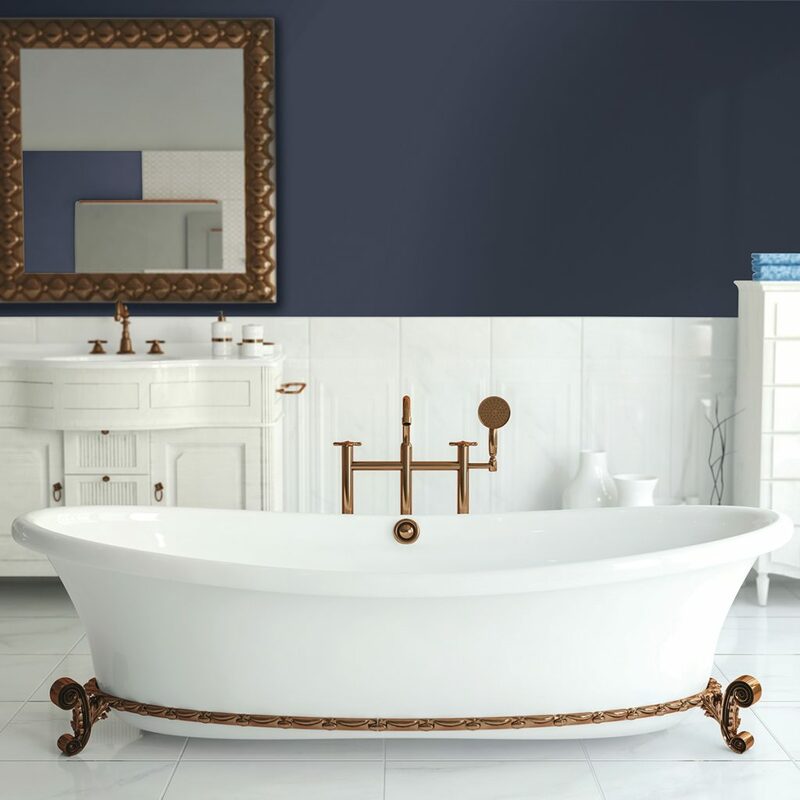 Providing more than sophisticated style, 18K Brushed Gold grants bath fixtures heightened levels of durability made available through GRAFF’s technological expertise. The GRAFF Aqua-Sense Shower is an innovative and technological shower collection for the most demanding tastes. Complete with ceiling-mounted showerhead, body sprays, touch pad, ceiling-mounted speakers and handshower, this system is determined to be the future of shower design. 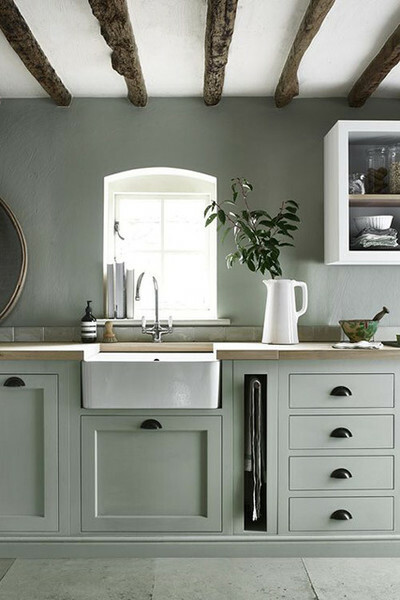 Today’s trends of mixings colors and different metals is a break from the one-dimensional bathroom finishes. Not everything needs to match or even blend. 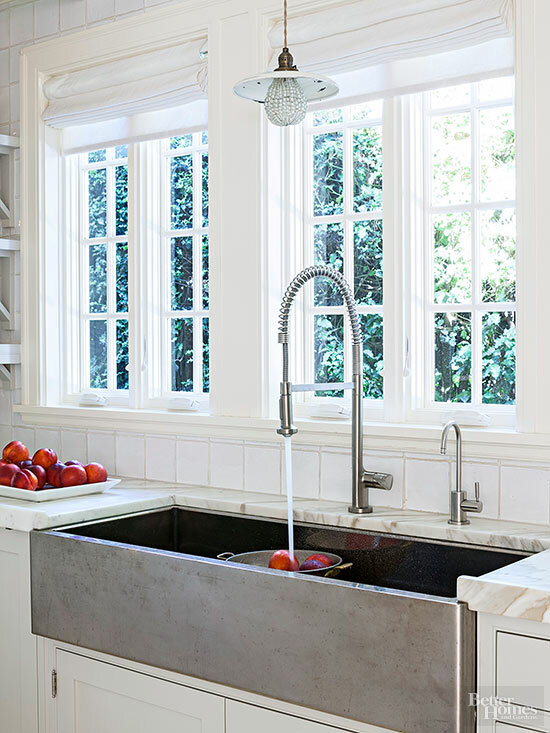 It’s ok to hang that antique gold chandler with the a more modern nickel faucet. Try Copper with Matt Black. 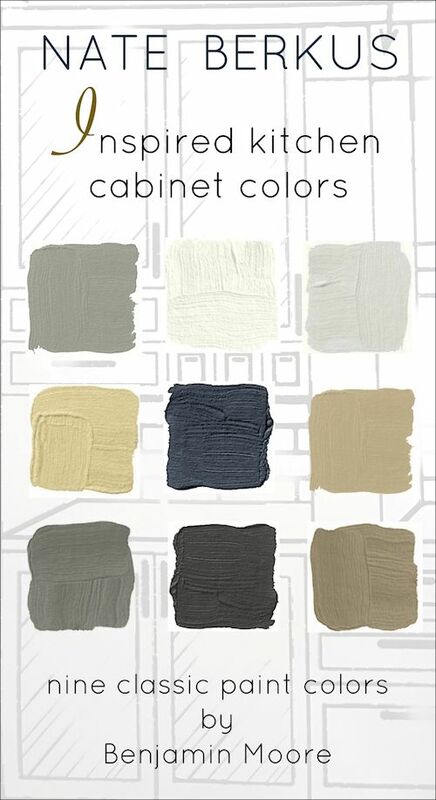 Bold new colors like Rose Gold and Blush Bronze can pair with bold tiles and Matt sinks. Add a splash of color , find something that speaks to you and run with it. Metallic accents define Michel Smith Boyd’s aesthetic. The Atlanta-based designer, who has appeared everywhere from the pages of Elle Decor to this season of The Real Housewives of Atlanta, has become known for artfully mixing metals and spiking his designs with rose gold. Boyd is fearless when it comes to mixing metallics, and his spaces are all the better for it. That’s why we think there’s no better designer to take you for a turnaround Native Trails’ new Polished Copper finish. 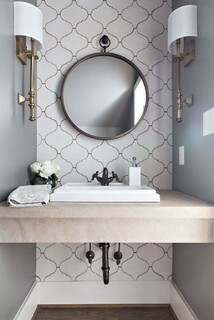 Powder baths can be a great place to mix things up! 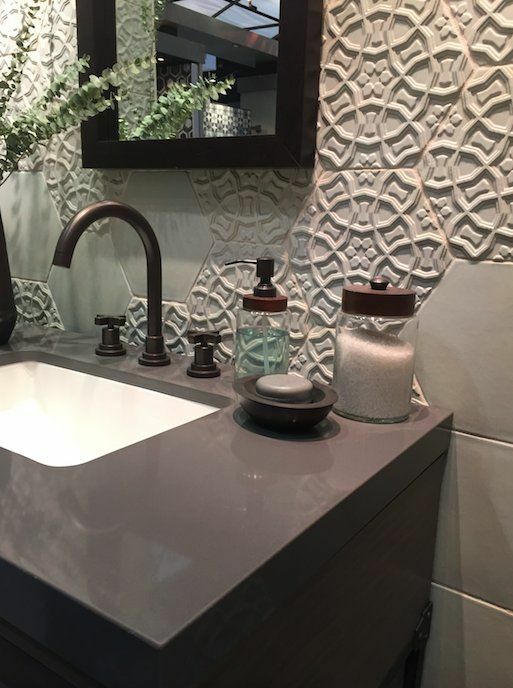 Adding Tiles with a bold pattern or texture can add a new dimension to the space. Amtrol is comming your way!!! You may be surprised to know that PEX plumbing systems are installed more often in new home construction than copper and CPVC systems combined. Why? Because PEX is more durable, more reliable and a cleaner option for a home’s plumbing system. And Uponor PEX plumbing systems feature the superior PEX in the industry — PEX-a — along with the most reliable fitting system — ProPEX® — for durable connections that resist leaks and can last the lifetime of the structure. Why Should I Install an Uponor PEX Plumbing System? Professionals have been installing PEX plumbing, radiant floor heating and multipurpose fire sprinkler systems from Uponor in homes around the globe for more than 40 years. Uponor is the proven brand professionals trust to provide long-lasting quality and performance. And Uponor proudly supports the trade industry. Only trained, professional contractors can install our products to ensure a consistent, reliable system that will last the life of the home. So you can feel confident knowing your reputation will continue to grow with your customers when you install a system that is designed to last. Why Uponor AquaPEX Plumbing Systems? When it comes to designing and installing an Uponor tubing PEX Plumbing System, you have a lot of support on your side. The Uponor Design Services department is a fully staffed, experienced group of industry professionals ready to assist you on your project from start to finish. Lean on Uponor’s Plumbing Technical and Design Services team for professional calculations, layouts, and expertise when you have a residential plumbing, or commercial plumbing project you need done right. Let Uponor’s PEX-a tubing and ProPEX fitting system save you time and labor cost on your next plumbing project. The Ariosa is designed to support the natural curves of your body for a luxurious and enjoyable bathing experience. With an eye-catching recessed deck and attractive curves, the Ariosa is a perfect centerpiece for the bathroom of your dreams. Add a personal touch with a design that is elegant, beautiful, versatile and can be customized with five designer color options. With its clean lines and oval shape the Brioso is a treat for the eyes and a soothing comfort for your soul. 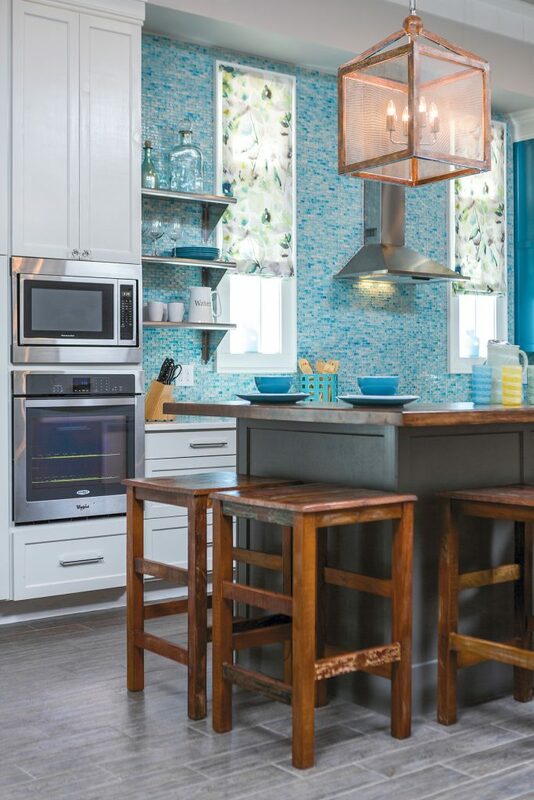 Brioso offers a traditional style combined with modern design savvy. 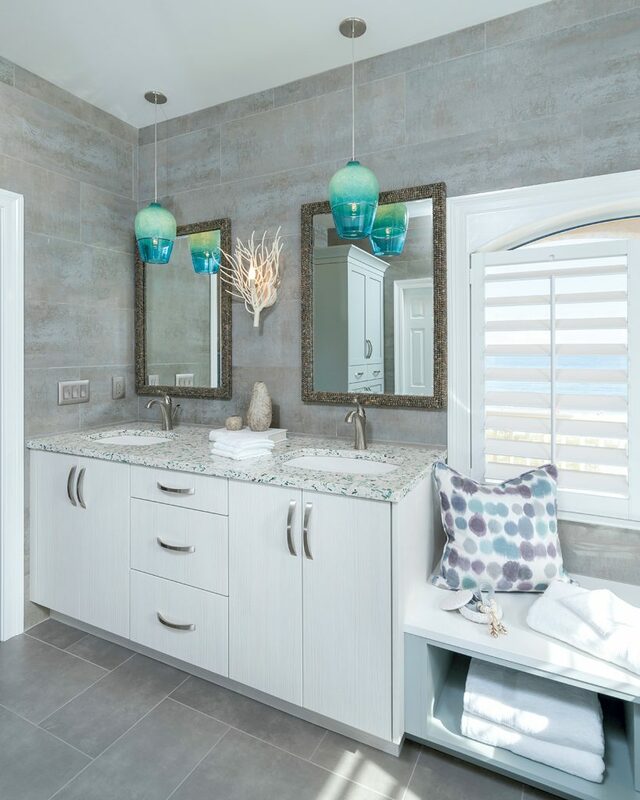 Add a personal touch to your bathroom sanctuary with a design that is simple with brilliant style and can be customized with three designer color options. It begins with a shower. Maybe it’s cluttered. Unorganized. Imperfect. But we make do. Day in day out, we navigate around the shower caddy, we contort our bodies to accommodate an unforgiving space when we shave and we cover our floors and ledges with shampoo and conditioner bottles. Why? Because it’s the way we’ve always showered. Your shower dance, the way you move and flow in your daily shower ritual, can be so much better. Introducing the Choreograph™ shower wall and accessory collection. Choreograph brings functionality and organization to an otherwise chaotic space. Every detail has been considered, from the shower walls in a range of colors, patterns and textures that can be customized to match your style to the innovative storage solutions that will keep any shower organized to the seating options that make showering more comfortable. This collection presents possibilities that weren’t possible before—a shower you can choreograph to your movements in a shower dance all your own. Get the bathroom you’ve always wanted with the world-class designs and signature experiences of KOHLER showering products available here. More to come with the next one!!! All Phase Plumbing of Florida put it all together!! !